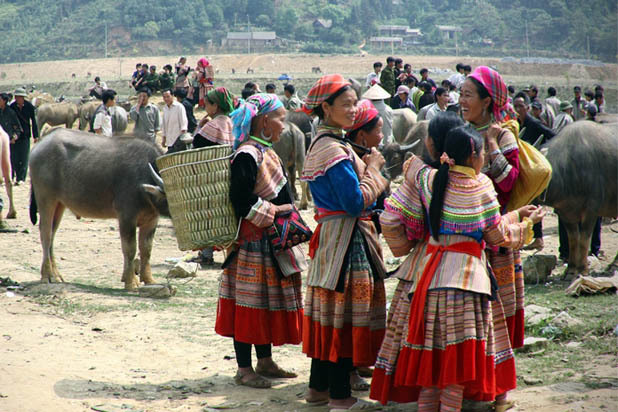 Known as “White Highland” of Vietnam because of its beautiful white plum flowers, Bac Ha is an excellent relaxed base to explore the colorful 10 hill-tribes nearby. 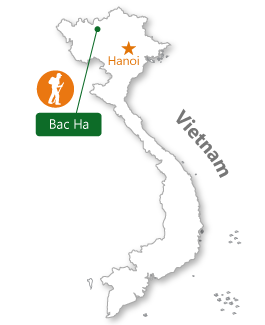 How to arrive in Bac Ha ? 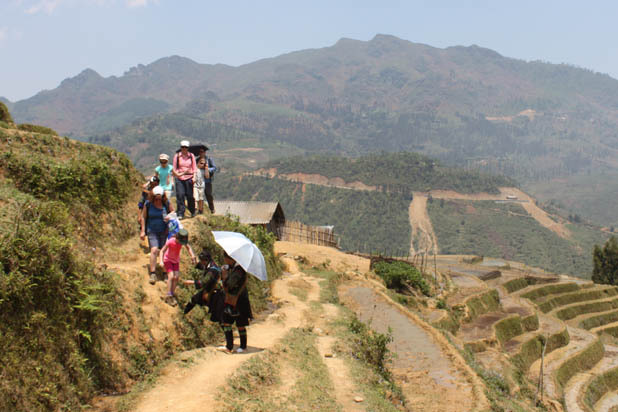 Bac Ha is a small tourist town in the northern highlands sharing the border with China. 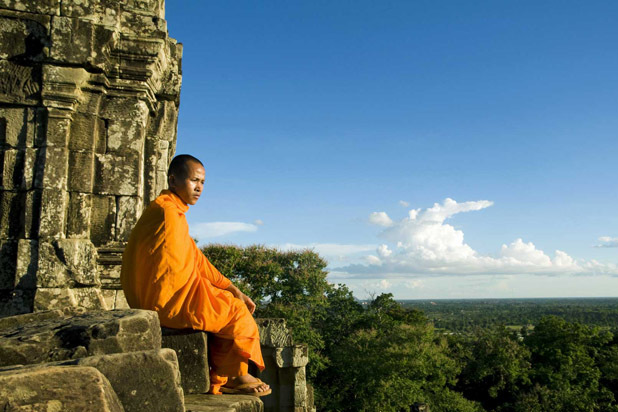 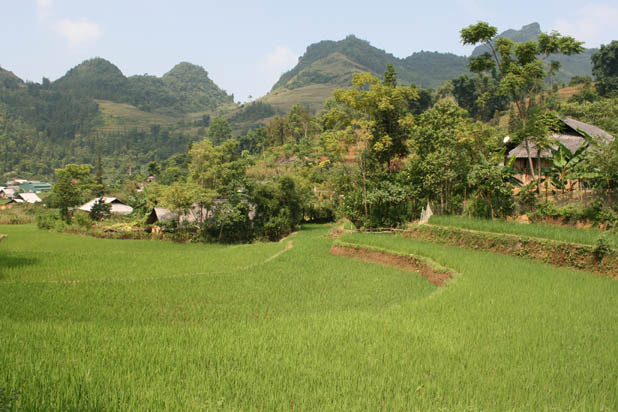 Every tour to Bac Ha departs from Lao Cai (63km) or Sapa (80km) by motorbike or car. 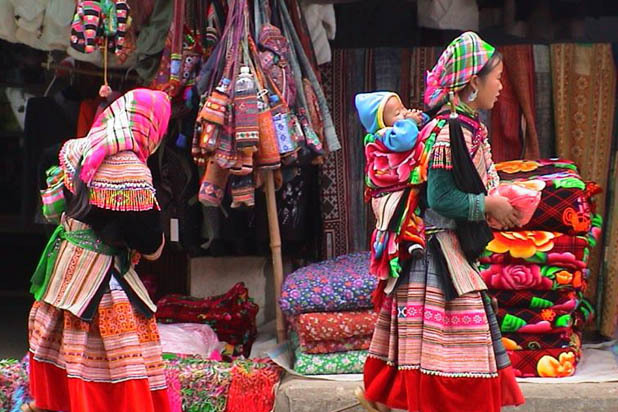 This mountain town is so small that everything is within easy walking distance. 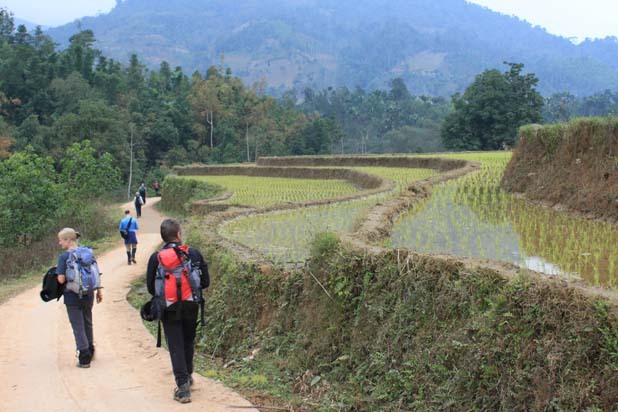 Situated 80km away from Sapa downtown, Bac Ha makes an ideal destination for a delightful hike. 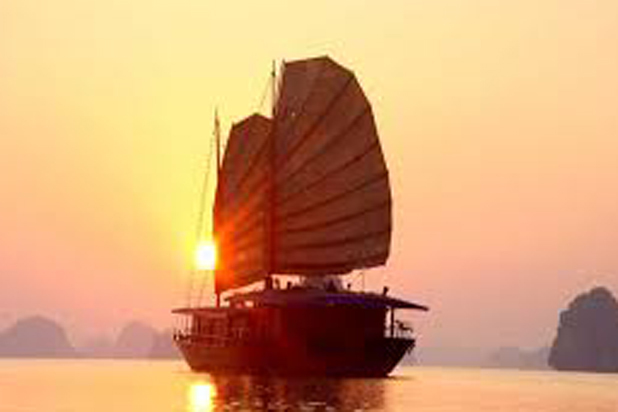 Magnificent sceneries abound in every direction with mountains and hills hovered in the early morning midst soon revealed by crystal sunshine. 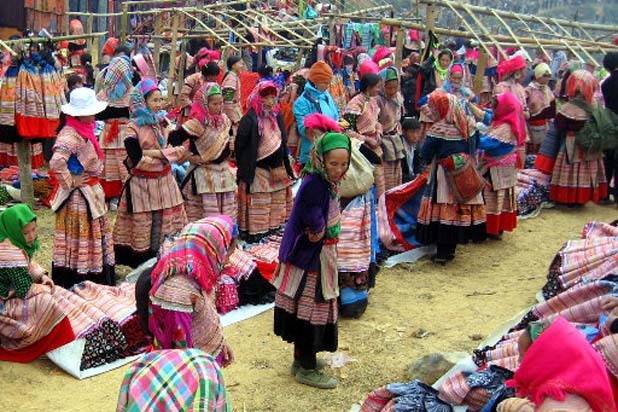 The colorful Bac Ha ethnic market is also a key appeal. 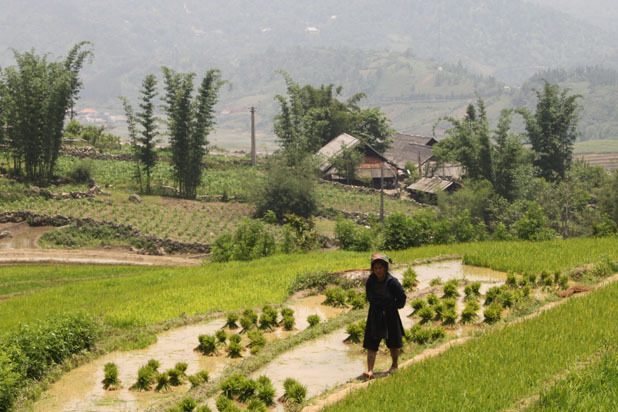 “We did not pay for a commercialized, purpose-built “homestay’’ with no farm on it. 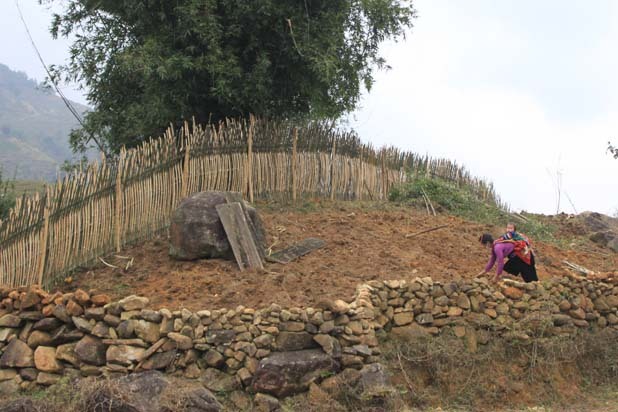 We wanted a homestay with a family in authentic farmhouse so that we can experience their daily lifestyle”. 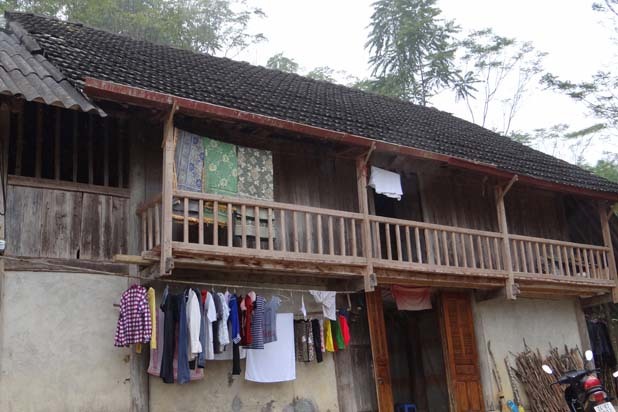 We chose a homestay in Bac Ha.